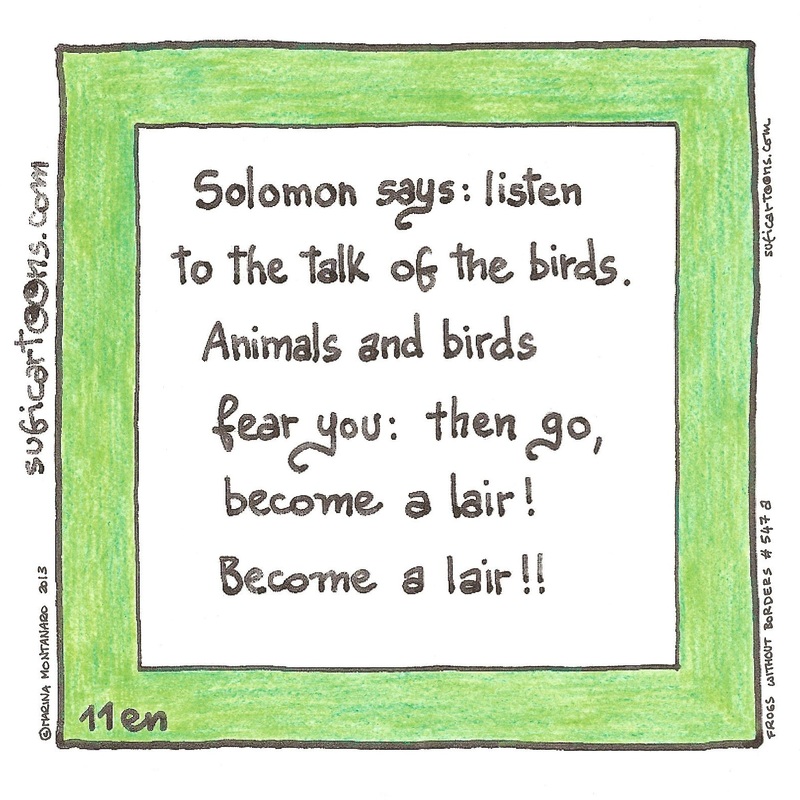 Solomon says: listen to the talk of the birds. 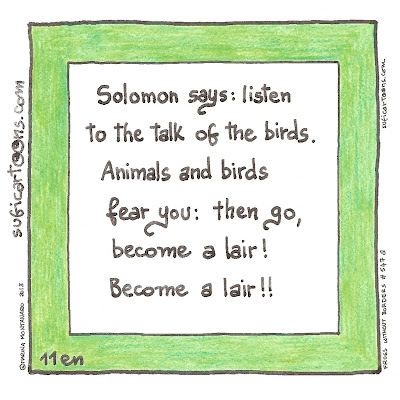 Animals and birds fear you: then go, become a lair! 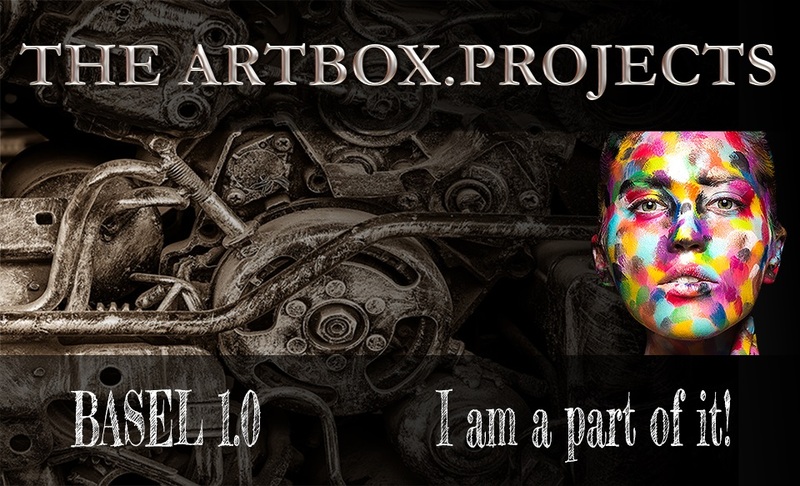 Become a lair! !